I made 2 stops here. 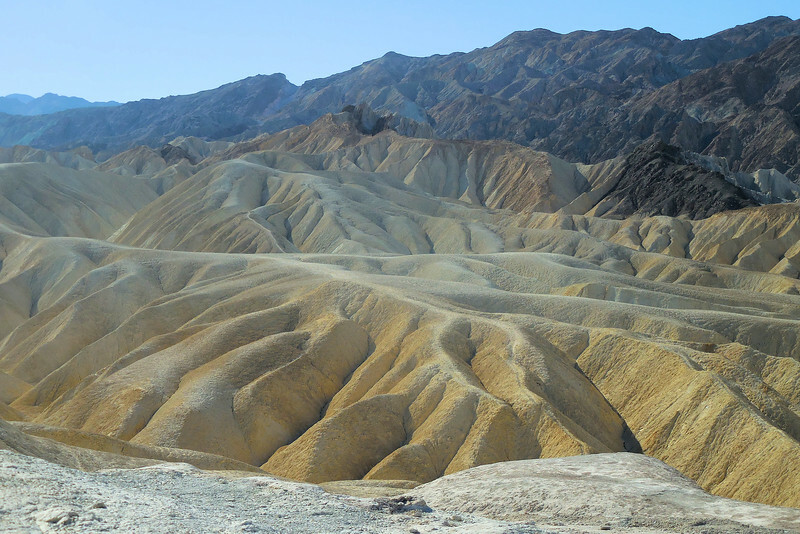 This is my favorite spot in Death Valley. It was too dark for good photography when I stopped on my way back from Dante's View. I went again the next morning.